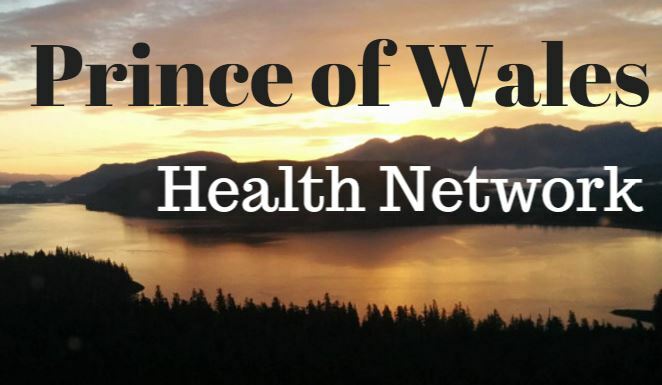 The Prince of Wales Health Network recently received word that it has been selected for another three-year Rural Health Network Development Grant from the Health Resources and Services Administration (HRSA) Office of Rural Health Policy (ORHP). The grant awards $254,000 in the first year to fund operations and the full grant awards just over $800,000 to the program. This federal grant program runs from September 2014-2018. POW Health Network/POW Wellness Coalition received under the fiscal management of PeaceHealth a State of Alaska grant for an initiative entitled Comprehensive Behavioral Health Prevention and Early Intervention. This is a 4 year grant from July 2014-2018 for 224,000 per year for next 4 years.